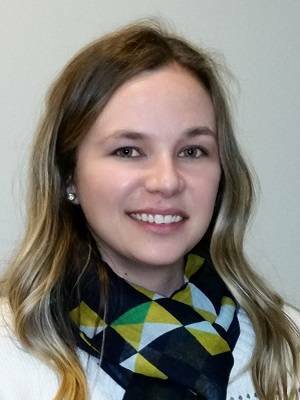 Dr. Amanda Brown began her studies with a Bachelor of Science in Biology at the University of New Brunswick, which she completed in 2009. She then went on to complete her Optometry Degree, graduating from the University of Waterloo School of Optometry and Vision Science in 2013. Dr. Brown is a proud Frederictonian, Maritimer and Canadian, and is very grateful for the good fortune that allowed her to return to the hometown that she loves. Upon completion of her Optometry Degree in 2013, she began her work with us at Spectrum Vision Clinic, and she has been here ever since.